Established for more than 50 years years in Hamilton Victoria and over 25 years in Mount Gambier S.A. , Donehue’s Leisure is your one-stop destination for all of your leisure needs. Explore, swim, relax, fish…enjoy life with Donehue’s! For almost 50 years, Donehue’s Builders has built stunning homes throughout the Hamilton and Western district. 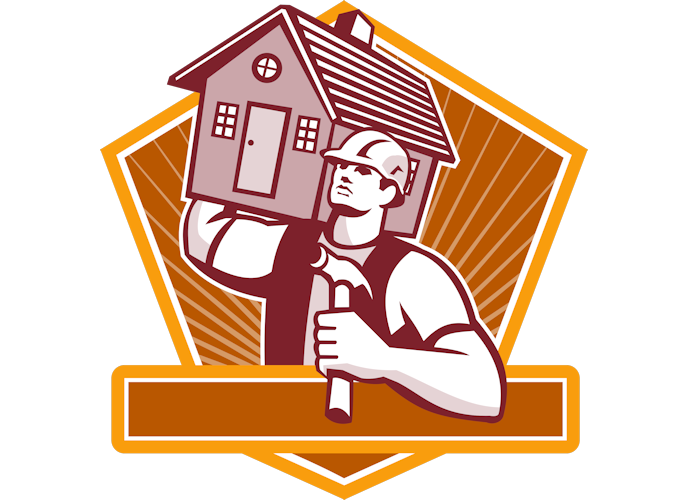 From our family and architectural homes, renovations and extensions, commercial building and also the stunning swimming pools and landscaping that we create – Donehue’s Builders provides you with a complete building service. All new caravan, pool, spa or marine customers are invited to fill out a Donehue’s Diamond Rewards Application Form. 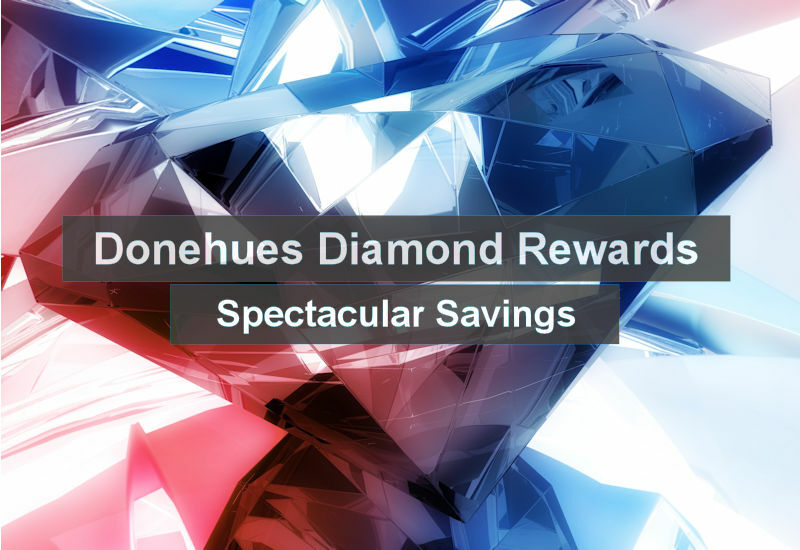 When Diamond Rewards members purchase spare parts or chemicals, they will be issued with a Diamond Rewards voucher valued at 10% of their purchase. Customer satisfaction depends on great value and exceptional performance, and the ‘Donehue’s Skilled Care’ program will ensure that your product is built to last. Talk to us today and find out why so many customers rely on Donehue’s when buying or servicing their caravans, marine, swimming pools or spas.